Hello, My name is Tom Kang. I would like to thank you personally for taking the time to review our website. Welcome to Puget Sound Periodontics and Implant Dentistry. 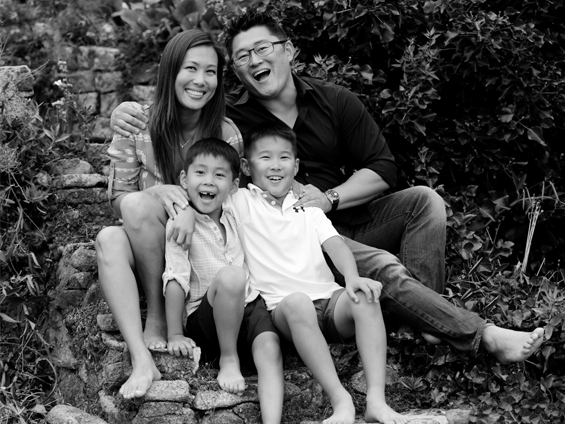 Dr. Kevin Suzuki, Dr. Allen Liu and I are proud to introduce you to our caring team of professionals. In 2006 I opened this practice with the intention of becoming the premier provider for the full scope of periodontal medicine and implant dentistry in Western Washington. I have been fortunate to be voted as a Seattle area Top Dentist by my colleagues for six consecutive years and have been a contributor to King 5 television and the Seattle Times as a expert on dental implants. I am proud to say that we count among our patients: other dental professionals, C level executives, physicians, surgeons, professional athletes, executives and other discerning professionals who demand the highest level of service and technical aptitude from their medical providers. I encourage to you view the "What other dentists say about us" section of our website to hear from other dental professionals and learn about their experience as partners with our practice. We have been able to provide solutions for patients from all walks of life, even those who have been told by other surgical teams that they were not candidates for treatment. I am particularly proud that through careful cost control, we are one of the most competitively priced specialty offices for the types of treatment we provide. We present many innovative solutions that are not commonly offered in other periodontal or surgery practices including: All-on-Four™ dental implant replacement, immediate tooth replacement with dental implants, and implant temporaries delivered the same day that teeth are removed. In addition Dr. Suzuki and I are both Certified LANAP (Laser assisted new attachment procedure) providers, a modern day miracle for the treatment of gum disease. In addition I am one of only two Washington Periodontists certified in the revolutionary pinhole surgical approach to treatment of gum recession. At the end of the day we recognize that our partner dentists and patients have a choice when selecting their periodontal team. Our commitment to them and to you is to work harder than anyone to ensure that you feel cared for in a respectful and professional manner through all phases of your treatment. Welcome to our family, it is our privilege to call ourselves your periodontal team.